One of the Many Dirty Tricks which took place in connection with the 1996 campaign for USCF President. 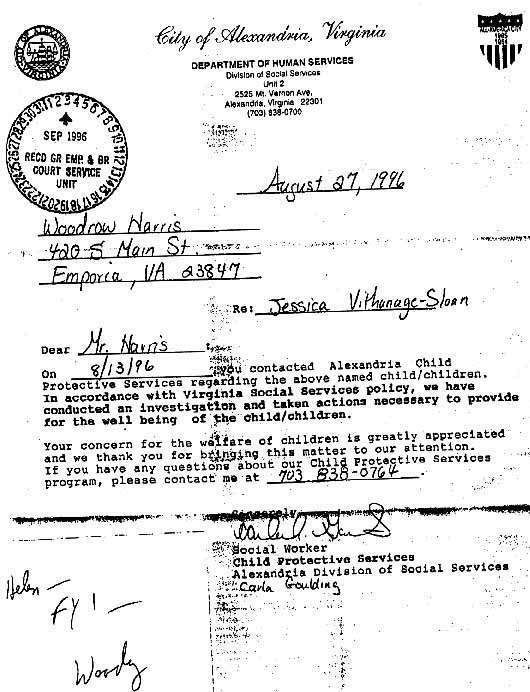 Woodrow Harris, former Secretary of the United States Chess Federation and an old crony of my election opponent, Dirty Don Schultz, made a complaint to the Department of Social Services about my daughter just at the conclusion of the election campaign. Here is a link: Can there now be a recall?